While the Japan Society gears up for its fifth annual film festival, Japan Cuts, the New York Asian Film Festival celebrates its tenth birthday. Presenting funny, dramatic, quirky, and shocking films stretching across a variety of genres from China, Hong Kong, Taiwan, Japan, Korea, Thailand, Malaysia, and the Philippines, NYAFF has grown from a modest collection set in the East Village to Asia’s best and brightest films playing at the Lincoln Center. Asian Pop Culture Examiner May S. Young has been covering NYAFF since the festival kicked off on July 1. “Milocrorze: A Love Story will have your eyes popping out of your sockets,” says Young of one of the Japanese films presented during NYAFF. Read her full report from NYAFF’s opening night press conference here. 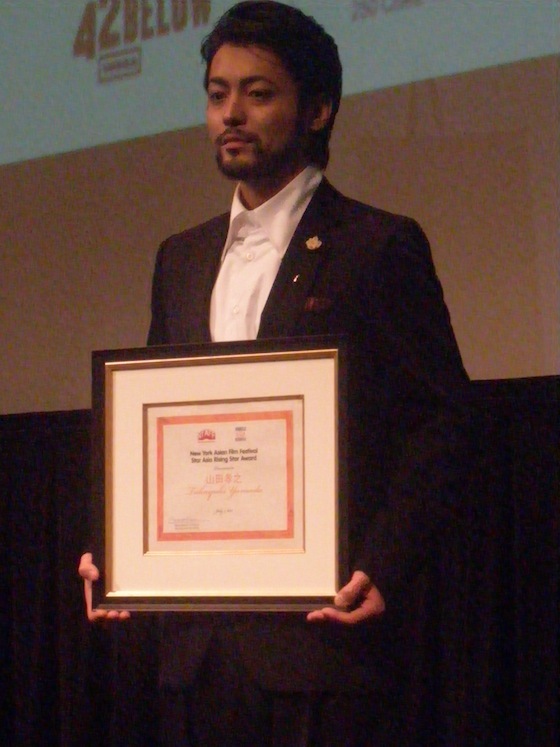 Young also attended NYAFF’s 2011 Star Asia Awards, where Japanese actor Takayuki Yamada, who plays the staring role – or roles, I should say – in Milocrorze, was named the Rising Star. Yamada played three male characters in director Yoshimasa Ishibashi’s anthology of men dealing with the anxieties of romance. 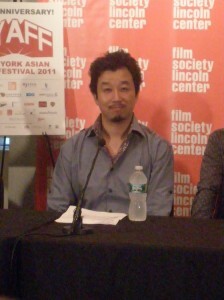 NYAFF is a smorgasbord of Asian cinema dominated by 18 Japanese films, ten of which – including Milocrorze – are co-presented with the Japan Society. Japan Cuts opens tonight with screenings of Osamu Tezuka’s Buddha: The Great Departure and Ringing in Their Ears (co-presented with NYAFF). For a look at this weekend’s films, check out New York Japanese Culture Examiner Justin Tedaldi’s summary here. The New York Asian Film Festival continues through July 14. For ticket information, go to http://subwaycinema.com/ticket-info/. Japan Cuts runs from tonight through July 22. 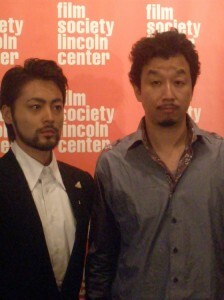 For a full list of films and to purchase tickets, go to http://www.japansociety.org/japancuts. Previous Previous post: Happy Tanabata from JapanCulture•NYC!